The protesting students called off their ongoing movement over the death of Bangladesh University of Professionals (BUP) student Abrar Ahmed Chowdhury till March 28. 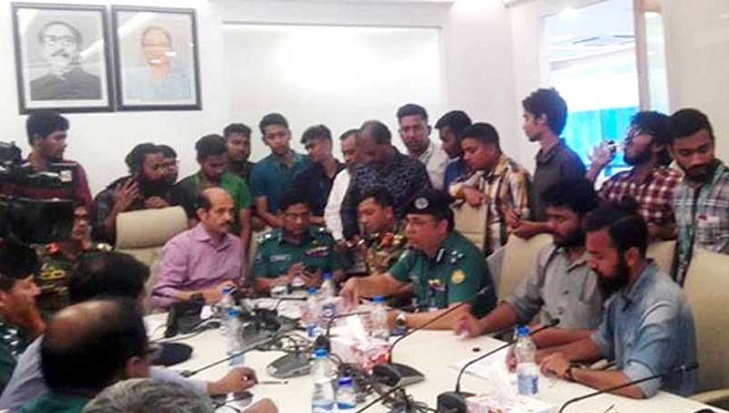 Tauhiduzzaman, a law department student of BUP, informed the decision to media after meeting with DNCC mayor Atiqul Islam. Earlier, a 10-student team of BUP sat with the mayor Atiqul around 2:00 pm.